Since it debuted in 1975, Saturday Night Live has become the ultimate sketch television event. The venerable SNL has created skits and characters that have been the topic of conversation for decades. With some of televisions best writers and performers, the show’s satire and humor is full of quotable lines and viral videos that have entertained generation after generation. 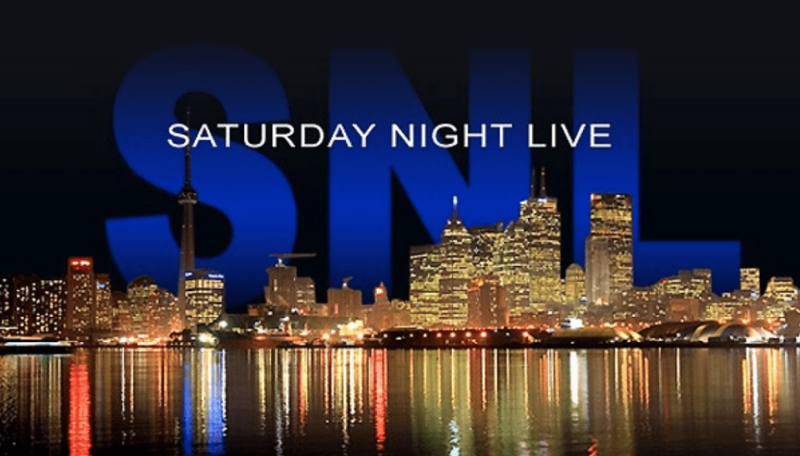 Want to be Part of the Saturday Night Live Show Audience? Be a part of the exclusive SNL audience. Millionaire’s Concierge can put you right in the middle of the action. Contact us through the form at the right, or call us today to find out more about the Saturday Night Live Show.